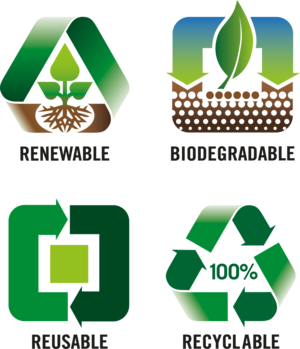 Kraft and Coated papers developed by Gascogne Papier are natural biomaterials: they are bio-based, biodegradable and recyclable. They are used by converters and industrials around the world for an ever-increasing array of applications. 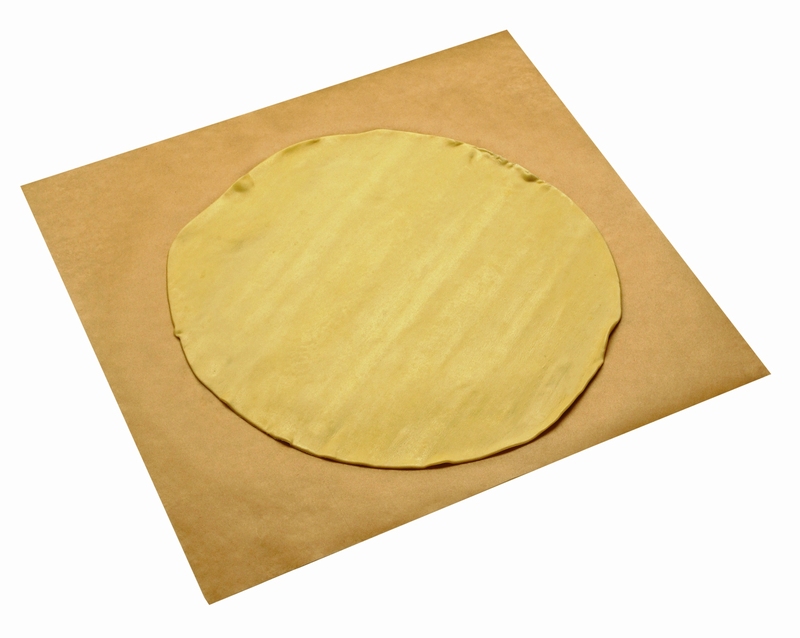 Coating involves covering one or both sides of a paper with another material to give it specific surface properties (water/gas barrier, release properties, non-skid, etc.). 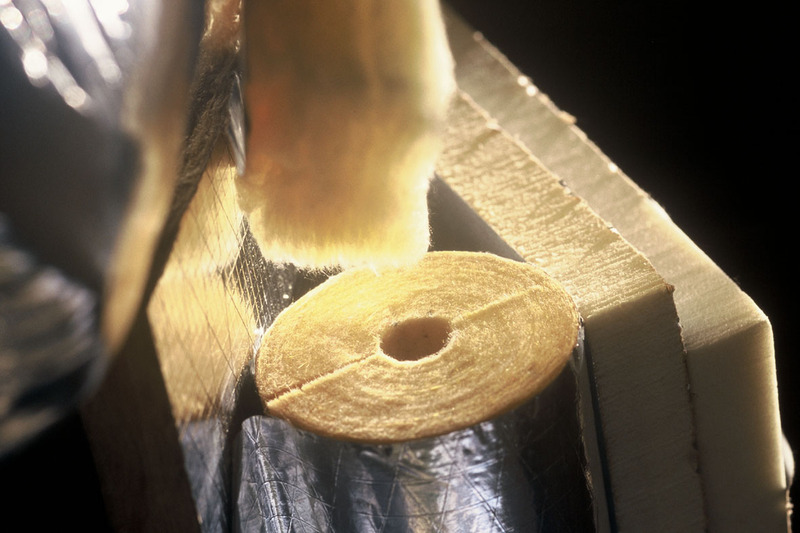 The coated base can also be further processed or printed. 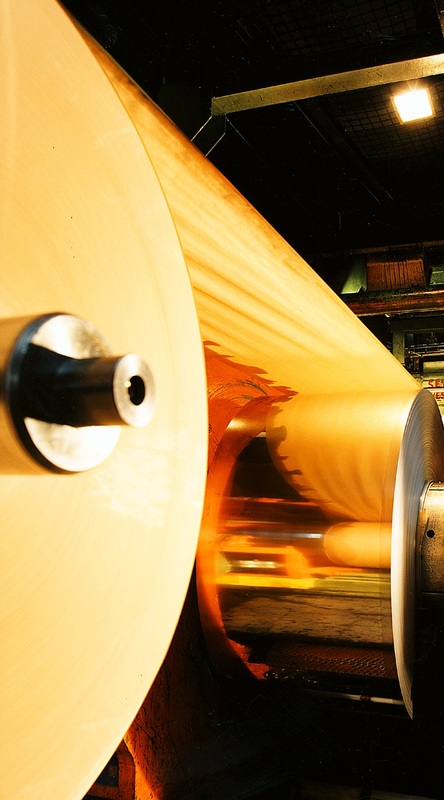 Laminating consists in bonding one or more materials (paper, aluminium, cardboard, etc.) 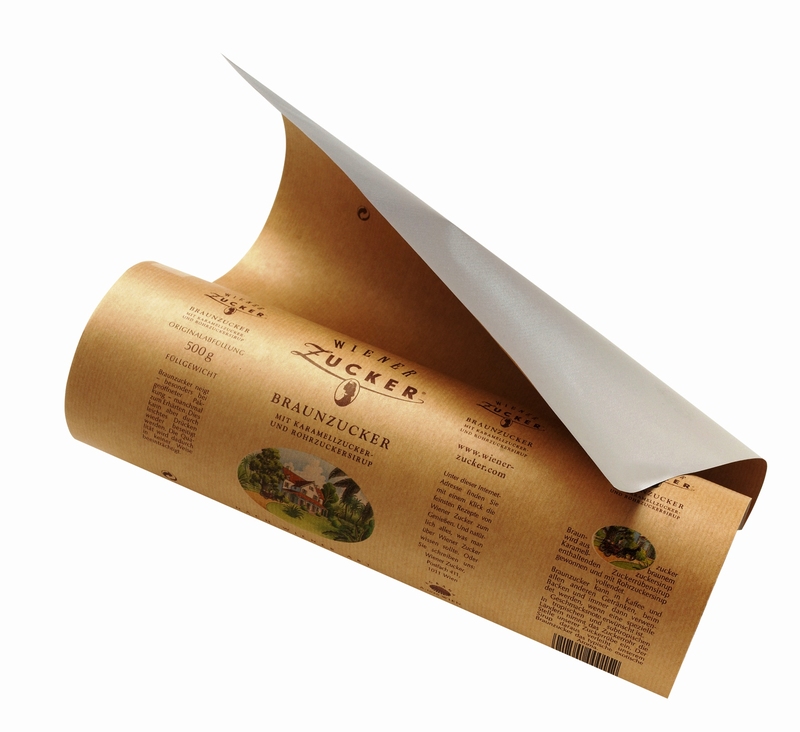 to paper to achieve a laminate with a specific surface look and properties. 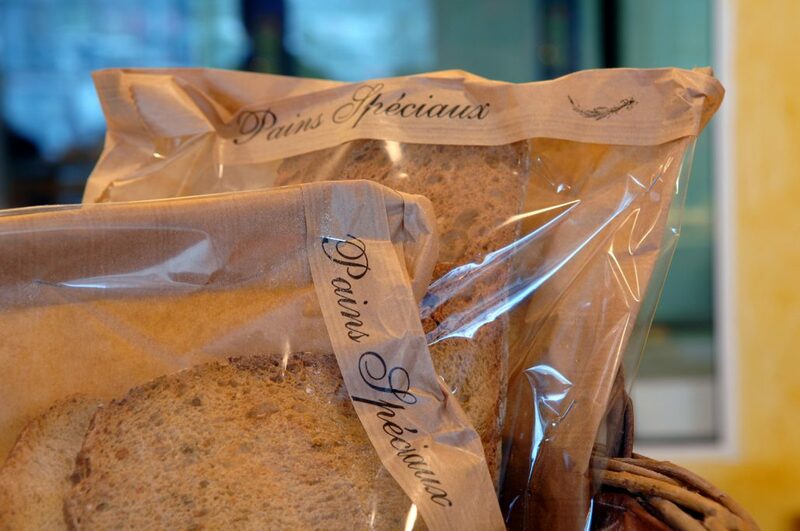 The laminated base can also be further processed or printed. 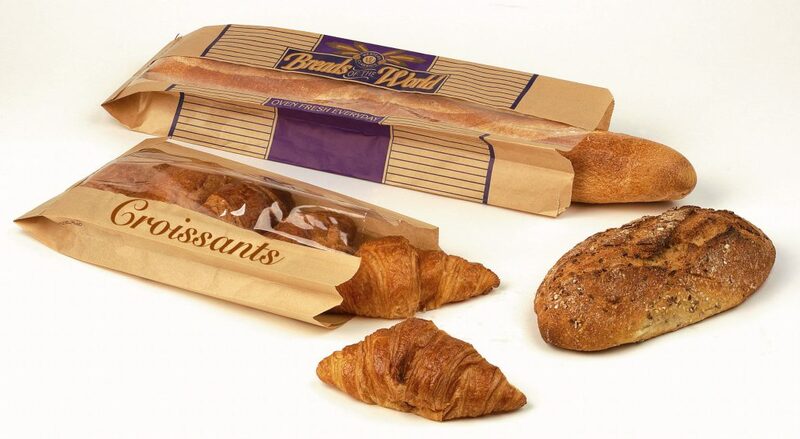 Paper (usually machine glazed) is processed (folded/laminated), either alone or as a laminate, in order to create a small bag in various possible shapes (with or without gussets, handles, windows, flat bases, etc.). 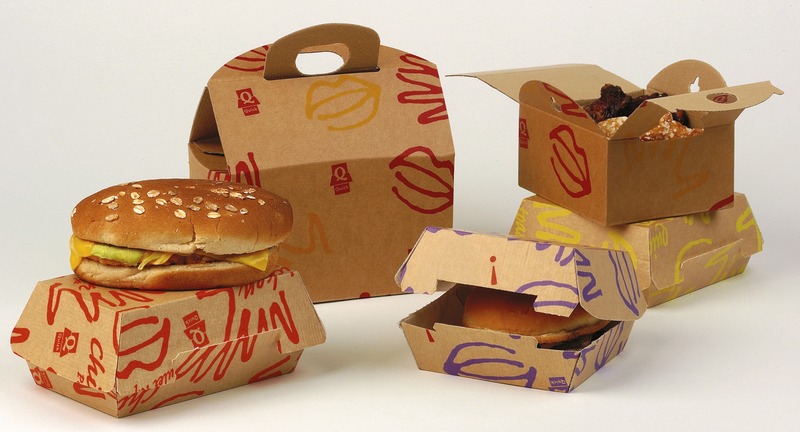 The bag is often printed directly on the paper. 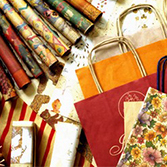 Food and non-food bags: bread bags, fruit and vegetable pouches, gift bags, seed sachets, pharmacy bags, etc. 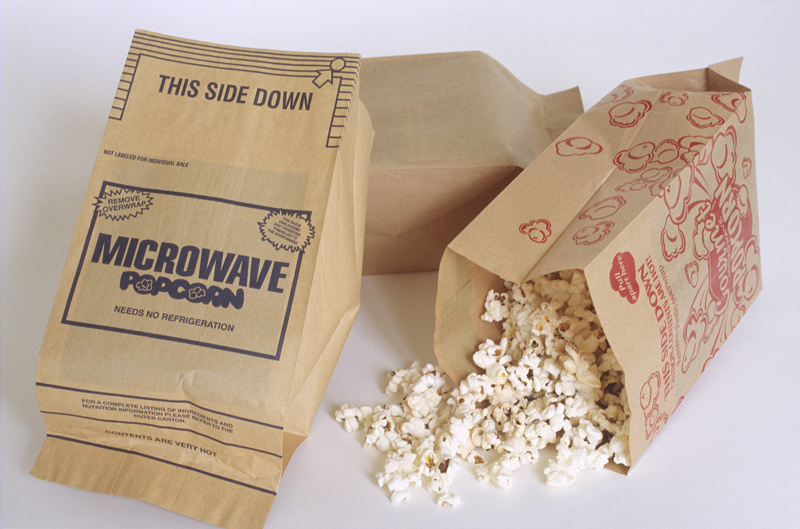 Grease resistant bags: microwave popcorn bags, bags for pastries and baked goods, sandwiches, chips, etc. 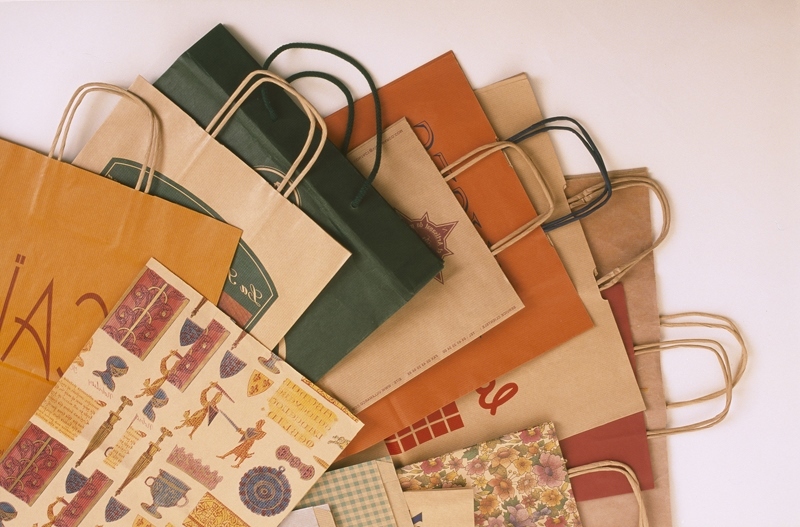 Single sheet or laminated paper is processed (folded/laminated), either alone or as a laminate, in order to create a bag in a one- or two-ply format in various possible shapes (with or without gussets, handles, windows, flat bases, lunch bags, etc.). 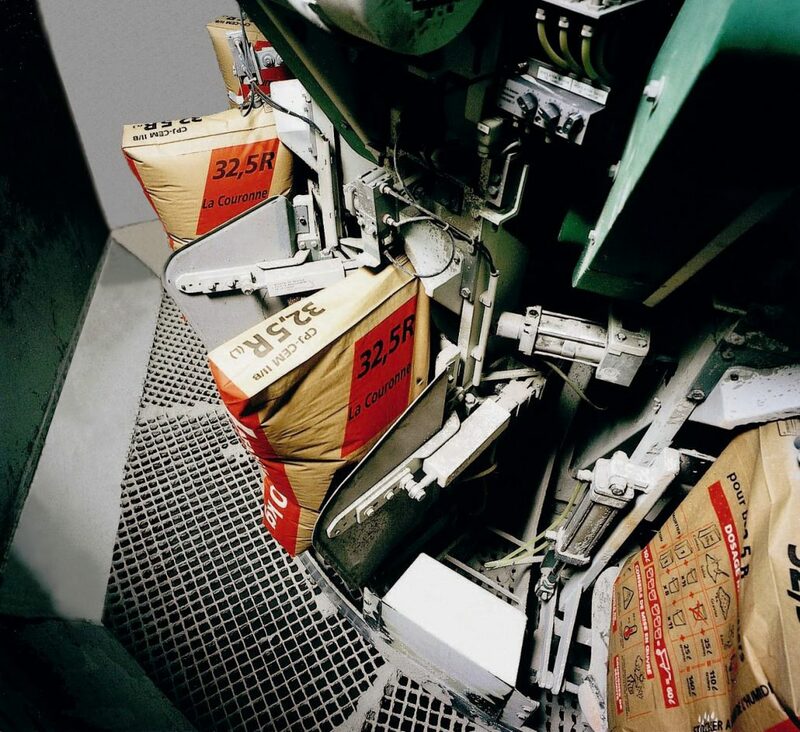 The bag is often printed directly on the paper prior to processing. 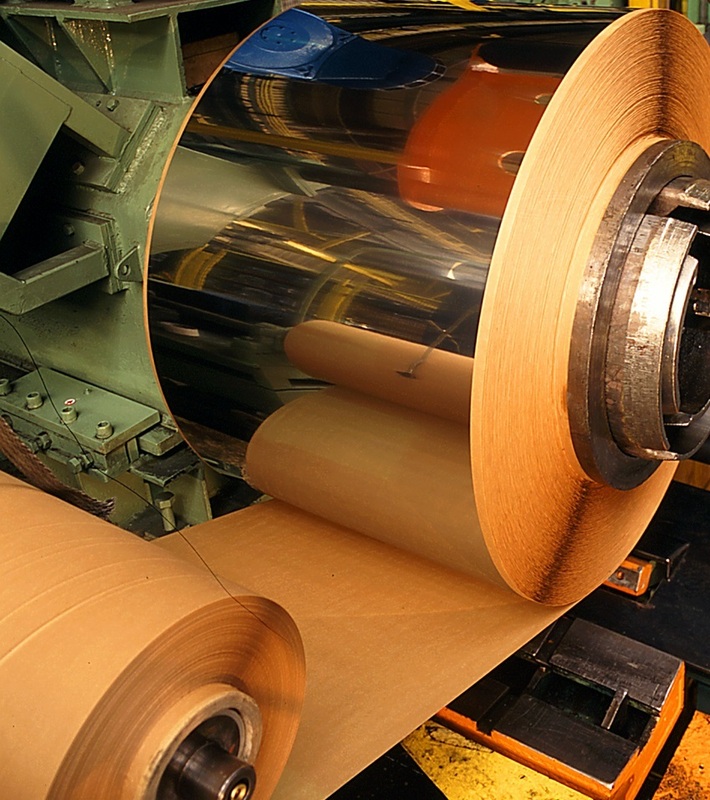 Single sheet or laminated paper is processed in order to create a large sack, usually in a multi-ply format, in various possible shapes with different characteristics. 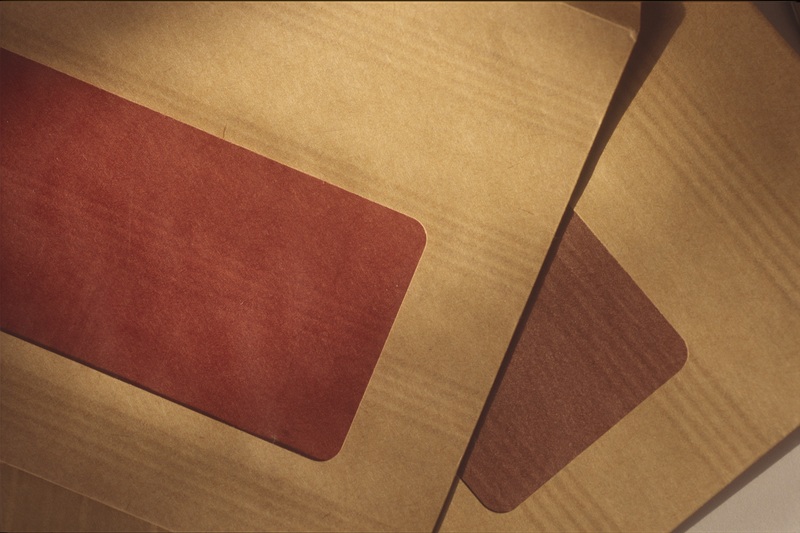 The sack’s outer ply is usually printed. 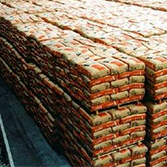 The term “large sacks” is used for sacks that can hold over 25 kg: cement bags, construction materials, chemical products, fertiliser, pet food, agri-food ingredients, etc. 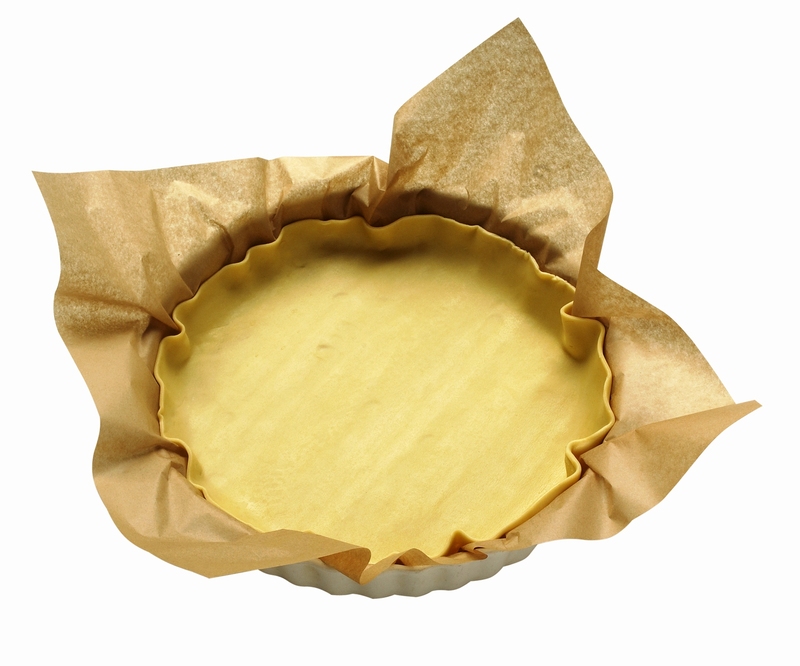 Use of paper as a pan liner when baking / cooking food. 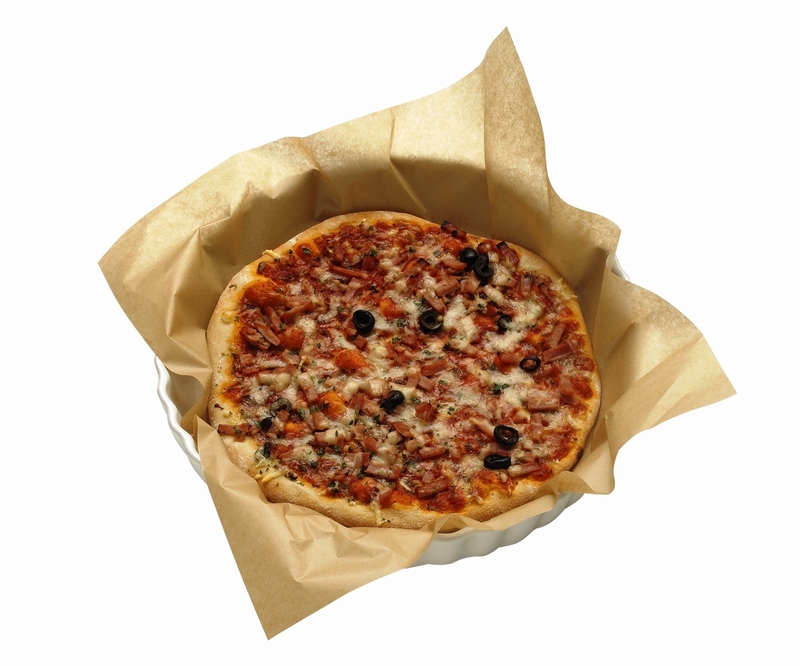 These specially developed coated papers are made of a single material with a release (non-stick) treatment on one or both sides and are suitable for contact with hot or cold food. 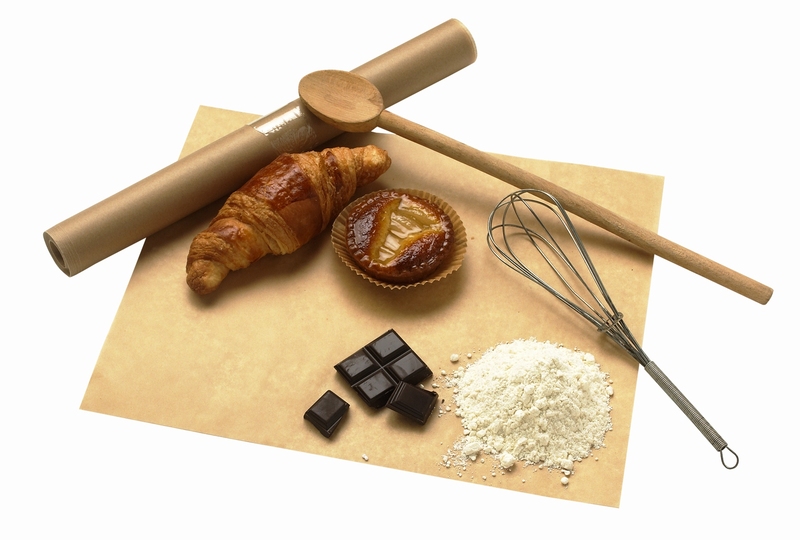 Baking paper is used as a natural pan liner when cooking pastries, breads and special fresh or frozen products such as brioche, pie crusts, cakes, pizzas, papillotes, etc. 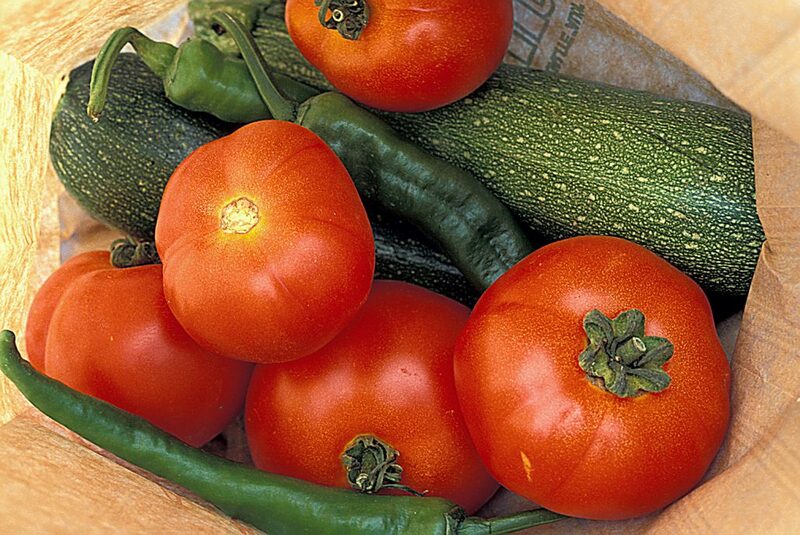 It can also be used to package, wrap, reheat or freeze food. 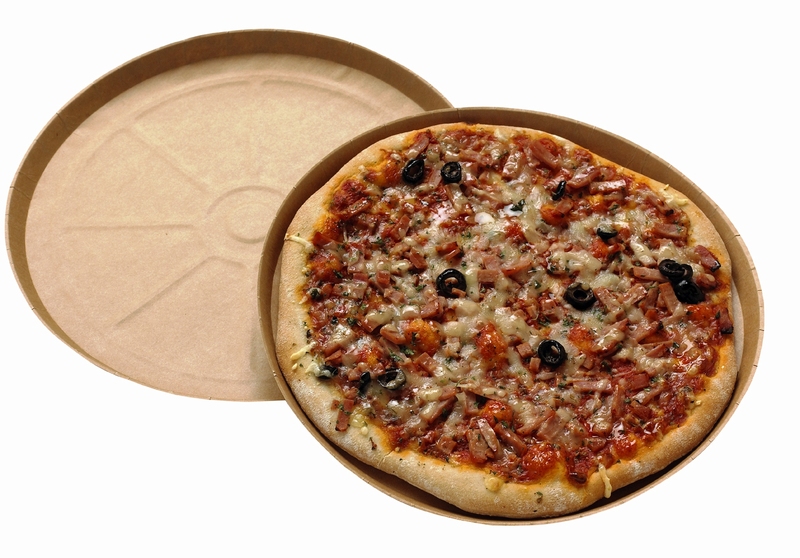 Use of paper as a protection and/or packaging, wrapping, cushioning, or in direct contact with food packaging. 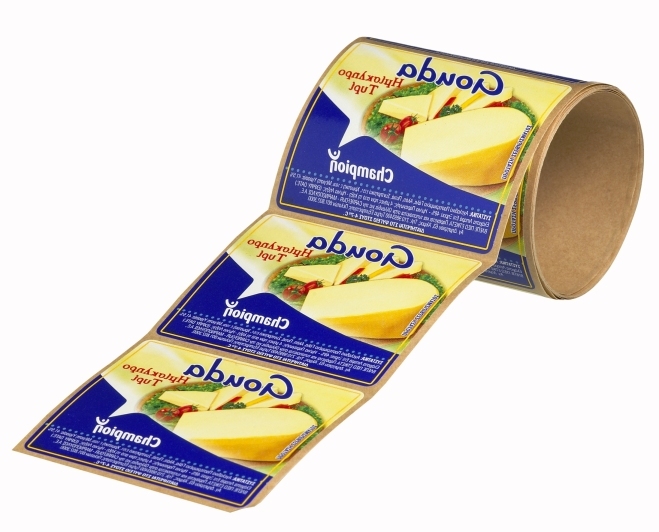 Kraft has a range of uses in various formats (such as rolls) and can be printed. 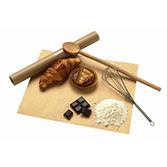 “Direct contact” papers for food packaging, conservation and reheating: 100% virgin fibre papers, grease resistant or not, suitable for contact with hot and cold food. 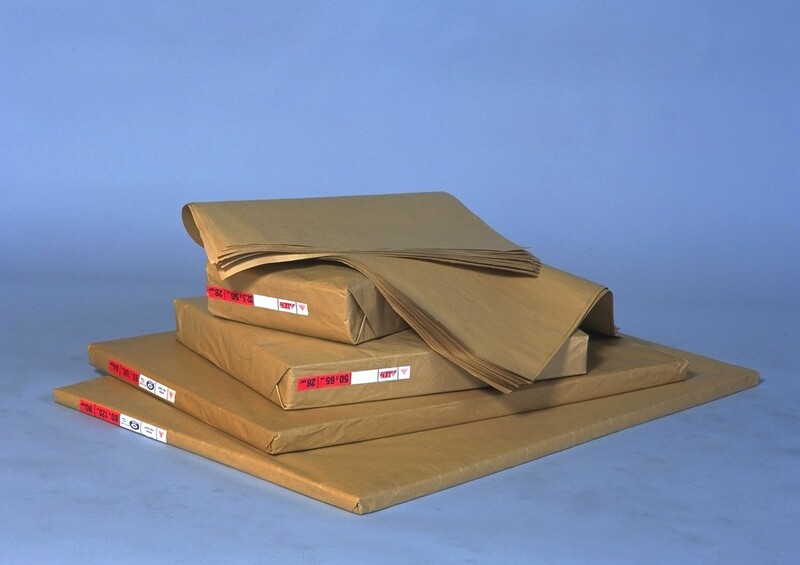 Our anti-slip treated coated papers are used as interleaving sheets for pallets. 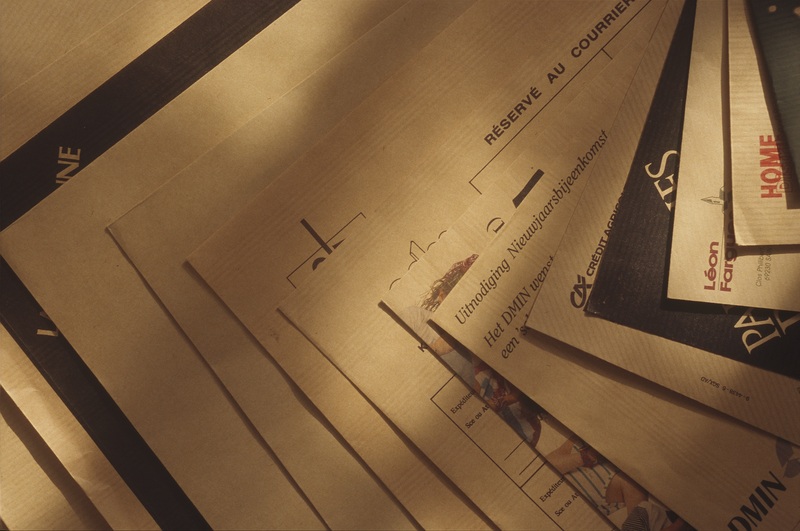 Application of ink / coloured substances on the paper surface to reproduce a design using different printing techniques (namely, flexography, rotogravure and offset). 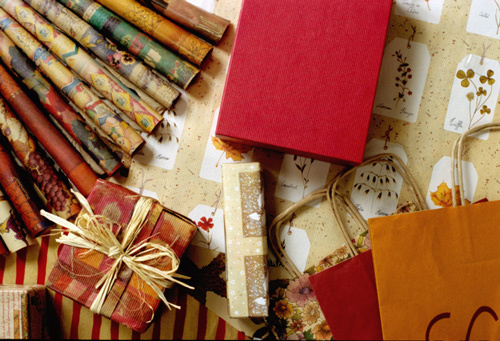 Examples of applications: gift wrap paper, food/non-food packaging, communication and advertising (brochures, flyers, posters), graphic arts and stationery, etc. 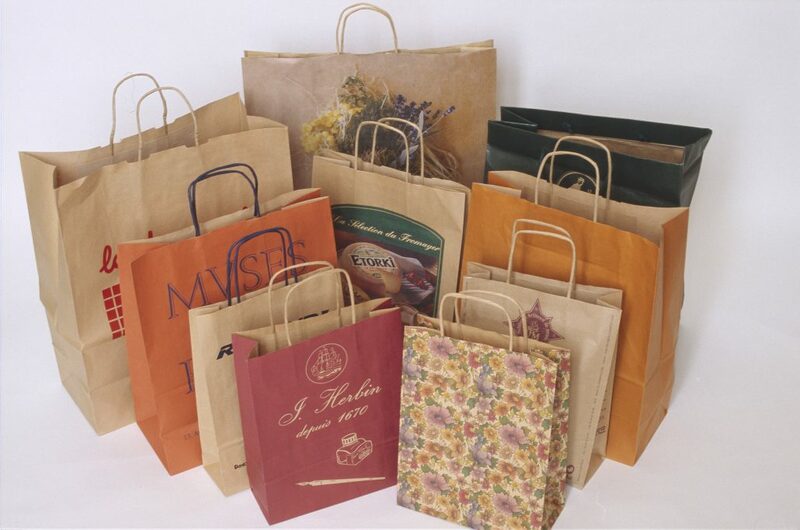 Most packaging described in our uses are printed: small size sacks, medium size sacks, large size sacks, coating, laminating, envelopes, etc. 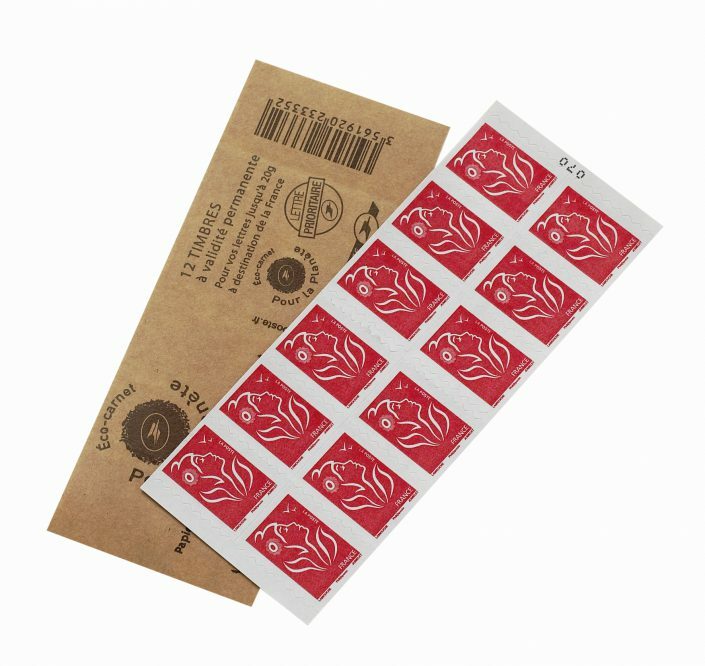 Manufactured on automatic folding and laminating machines in different sizes, called “Pockets” (small side opening) or “Envelopes” (large side opening). 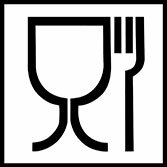 They exist in a range of formats (sizes), both standard or not. Pockets are also different due to the type of fastening (self-adhesive, gummed, multiple use, adhesive, etc. 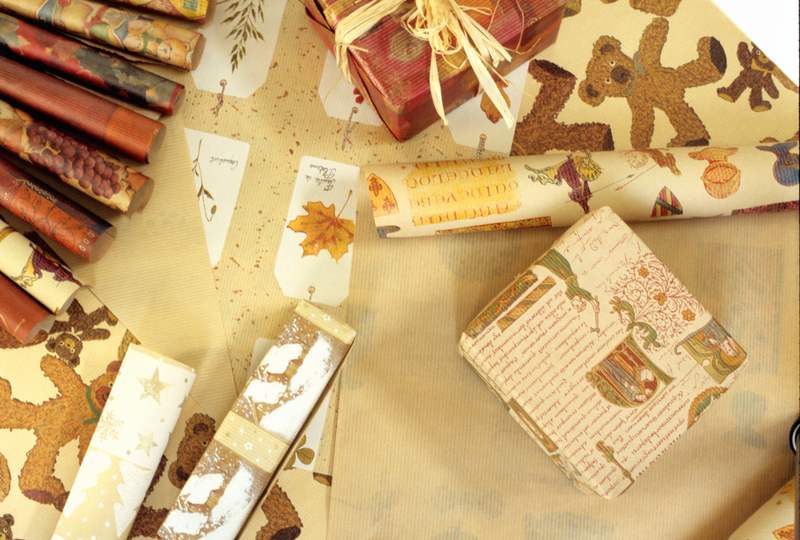 ), base type, gussets (two or three), whether they feature a window or not, or a personalised print. 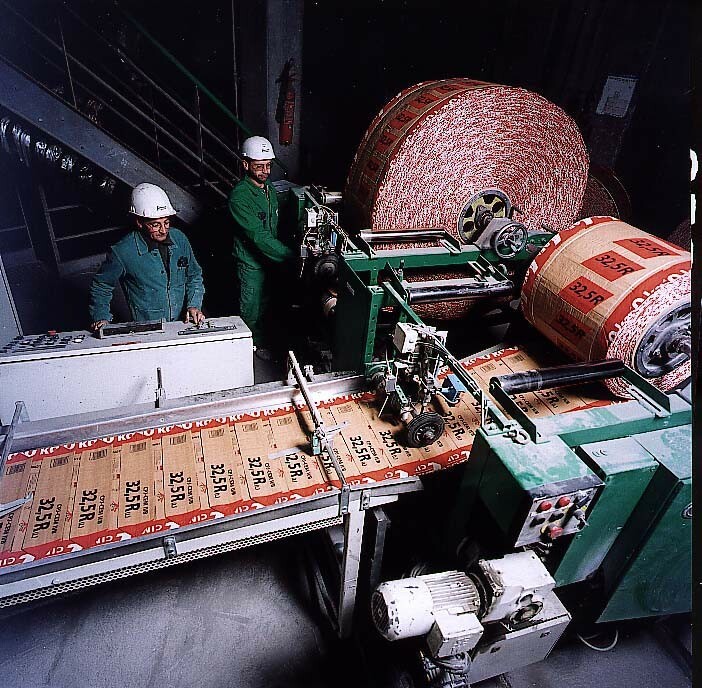 Use of papers as interleaving and protection in industrial processes. 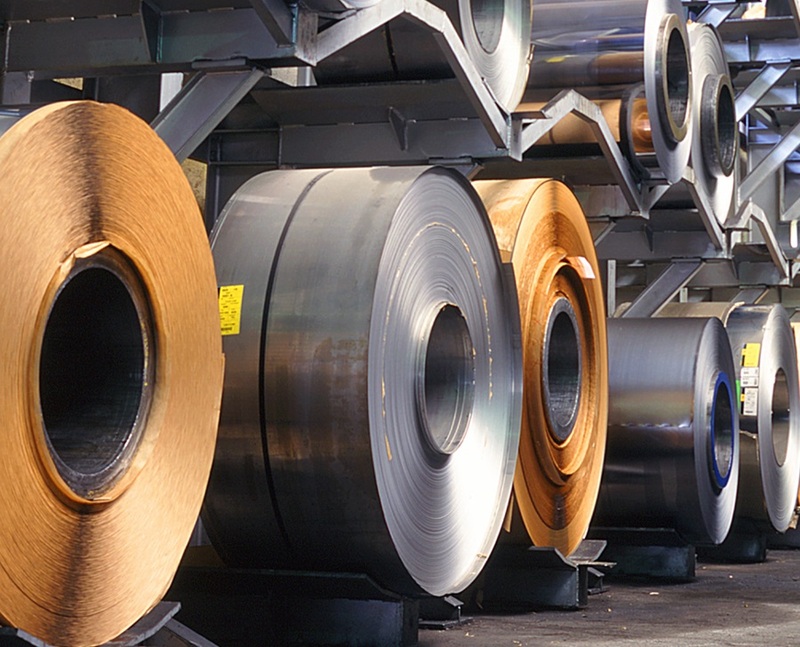 In particular, during the successive manufacturing stages for stainless steel, the metal sheet is rolled with different qualities of paper between the coils. 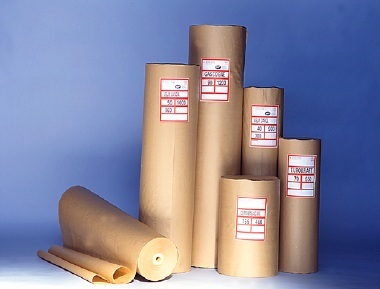 When used as interleaving for glass, this paper helps prevent corrosion and/or cushions impacts during handling. 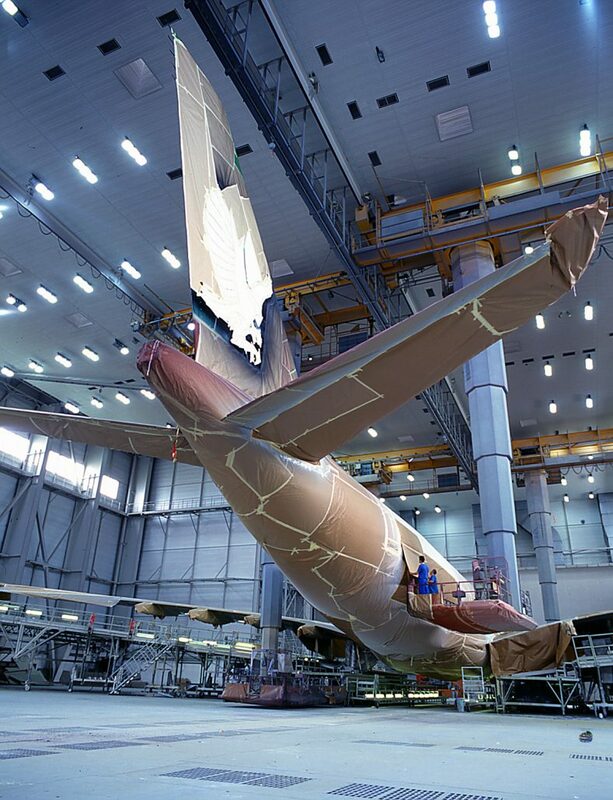 Masking entails covering certain parts of a frame (carmaking, aeronautics) to reveal only the surfaces to be painted. 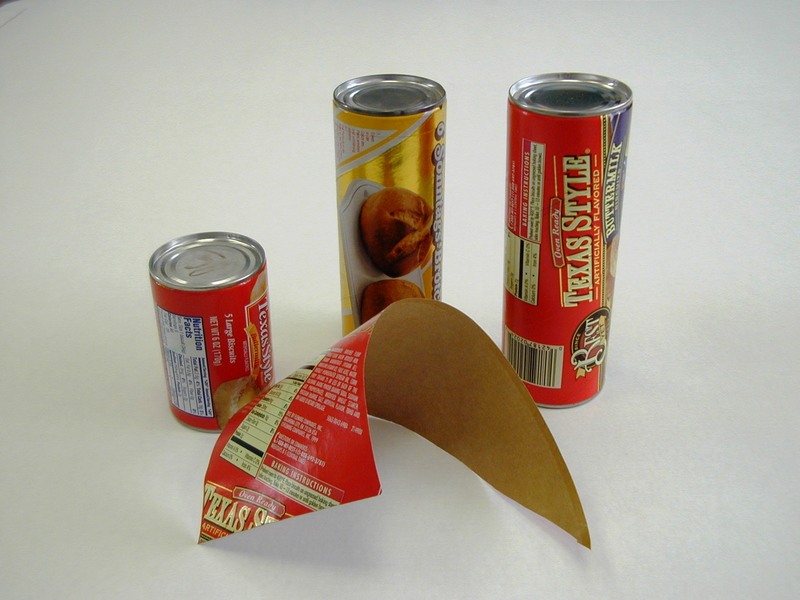 Masking can be done using paper, plastic films and adhesive tape, either on their own or combined. 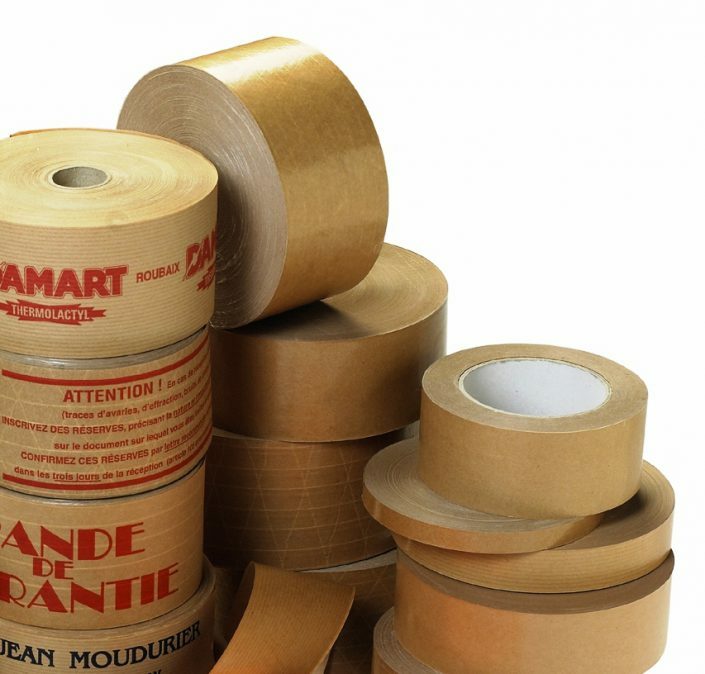 The protection material must provide a hermetic barrier against lacquers, paints and solvents. 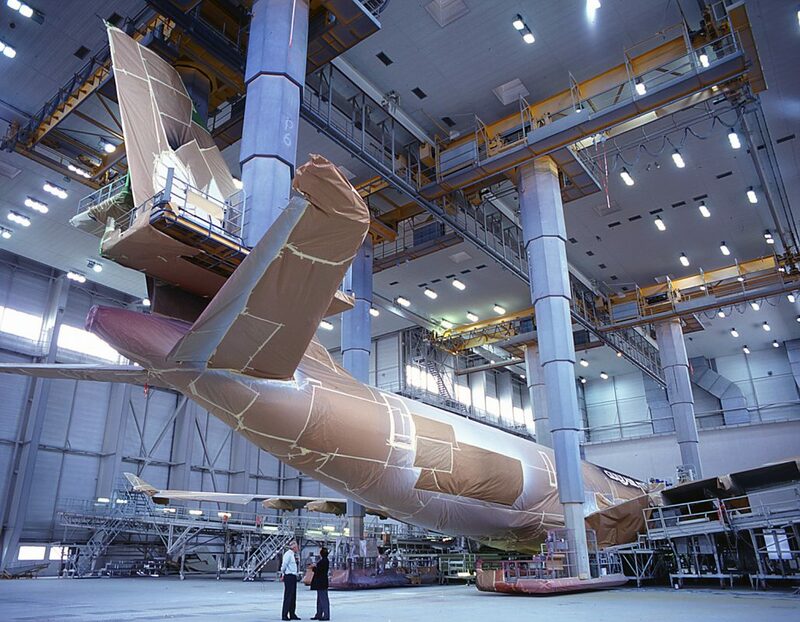 Our protection papers are used in the carmaking and aeronautics industries for masking operations and to produce flame retardant filters for spraying rooms. 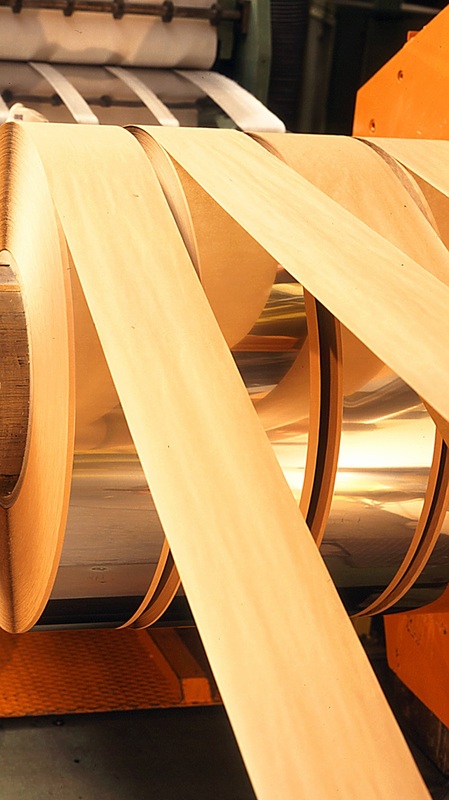 Contact us for more information about the recommended qualities for your application, specific weights, technical data sheets and manufacturing conditions.